But let me start with my original visit with Milhouse and JuJu with the pictures that were not erased. This included the Spicy Garlic Pork that was tender with a bite. It was definitely spicy, garlicky and a bit sweet. There was good crunch from the wood ear mushrooms which helped add some texture. 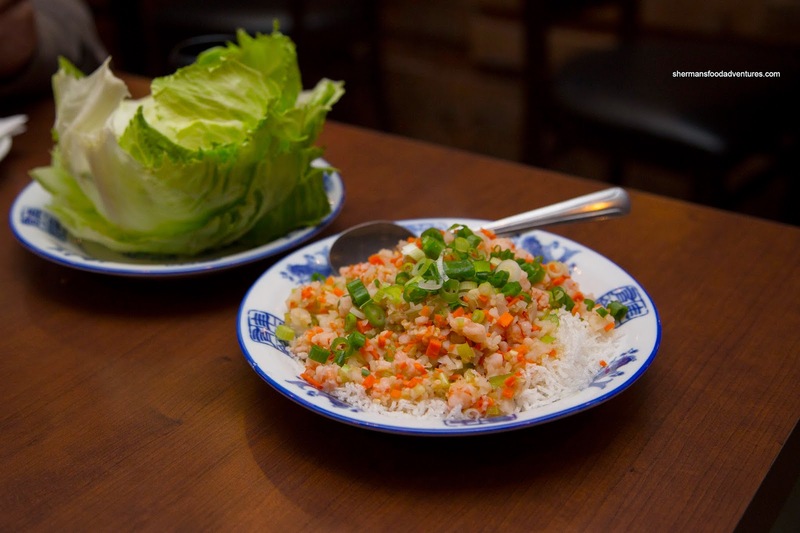 We weren't so fond of the Minced Shrimp Lettuce Wrap as it was as bland as it looked. Other than a bit of garlic, there really needed to be something to brighten up the dish such as more salt and/or some acidity. The shrimp itself was meaty and overcooked. To compound the issues, the fried mung bean noodles were super greasy. On my return visit with Mijune (sorry Milhouse and JuJu, she's better company... LOL), I decided to makeup those lost pictures by ordering those exact 2 dishes. 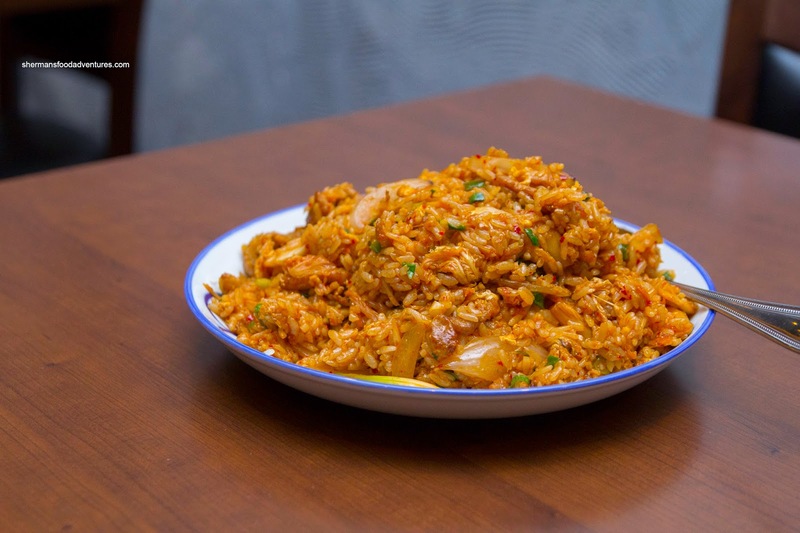 The Kimchi Fried Rice was exactly the same with a huge mount of moist, yet still somewhat chewy rice. It was loaded with ingredients including a good amount of meat and kimchi. It wasn't spicy per se, but there was a tangy zipiness. 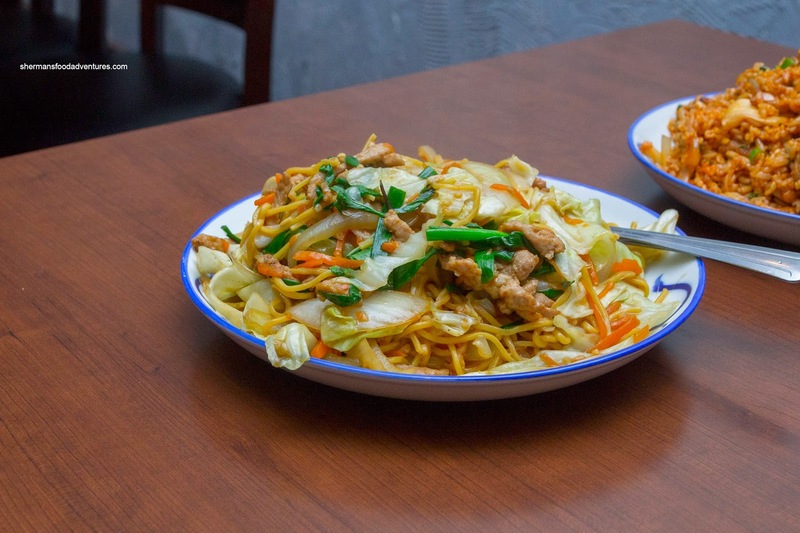 As for the Taiwanese Style Stir Fried Oil Noodles, they were softer than last time. It wasn't as toothsome as I would've liked as they were quite wet. There was decent amount of seasoning that took it beyond being bland. 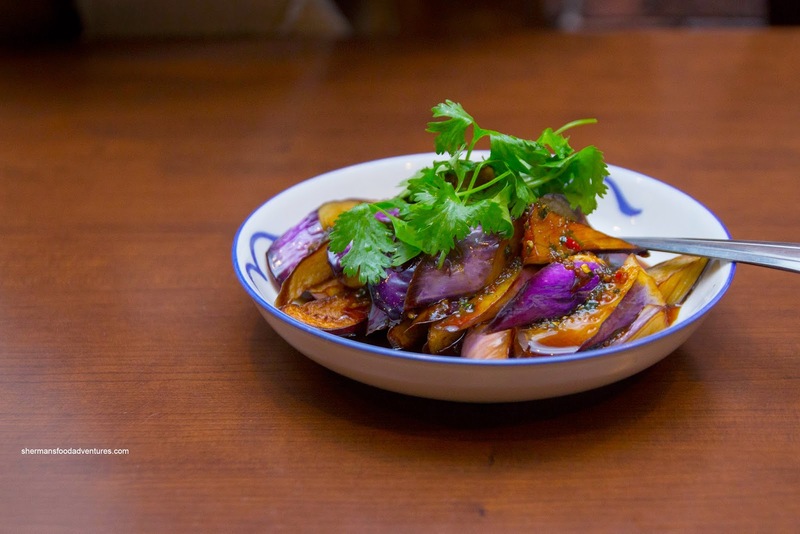 We decided to try 2 more dishes including the Garlic Eggplant which was prepared hot (it used to be cold). The eggplant was nicely textured where it was soft, but still had some bite left. It was bathed in a spicy, garlicky and generally impactful sauce. 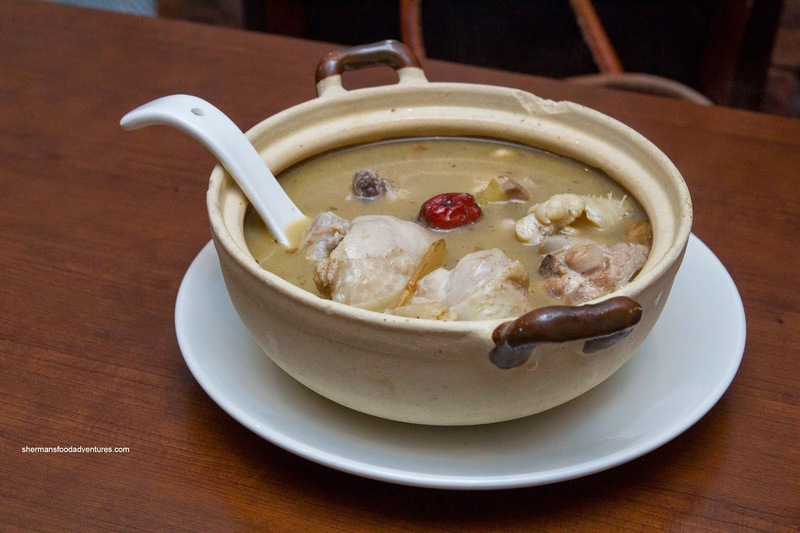 Since we were both sick, we got the Sesame-Oil Chicken Soup which was full of big pieces of chicken leg. It was juicy and succulent where it was cooked just enough. The broth itself was effectively salty where there was plenty of flavour without being over-seasoned. The sesame-oil was not overly strong though. 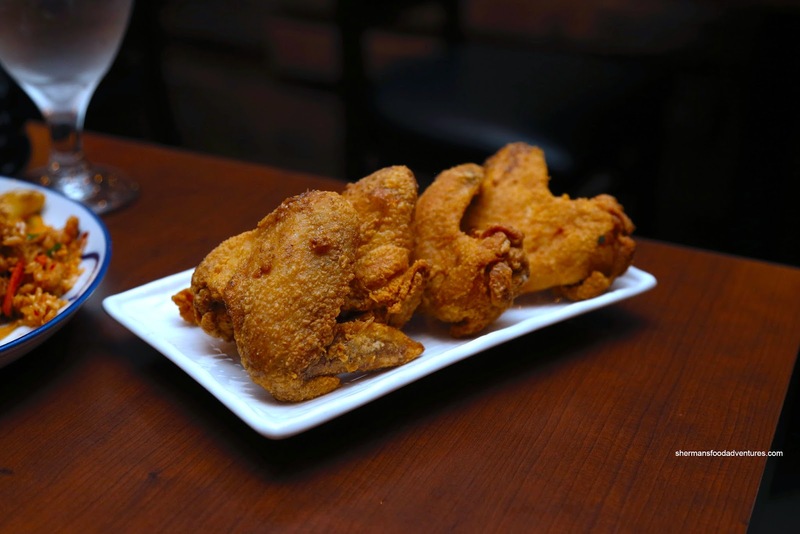 Lastly and actually from the first visit (I forgot to talk about it and am too lazy to re-edit this post...), we also had the Fried Chicken Wings. These were crispy with a well-rendered skin. The batter was well-seasoned, yet interestingly, the meat itself had not flavour. It was juicy and tender though. 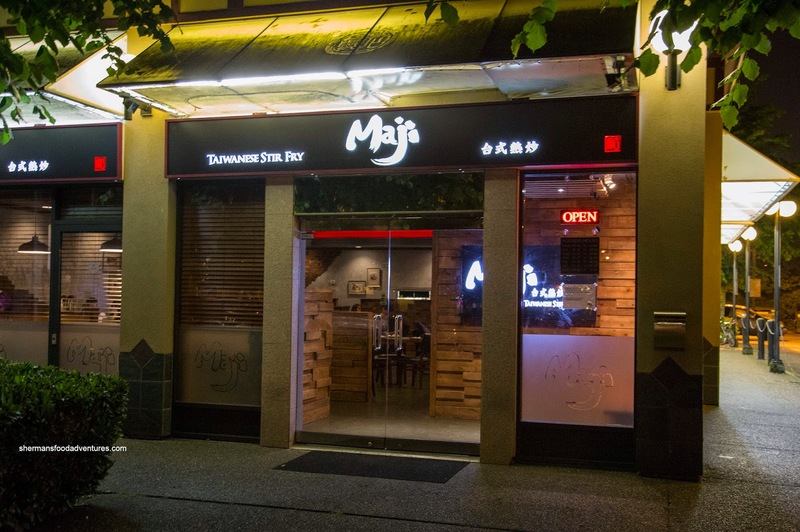 From my 2 visits to Maji, both the food and service were more than acceptable. Considering the reasonable pricing in relation to the portion sizes, I would be open to a 3rd visit. 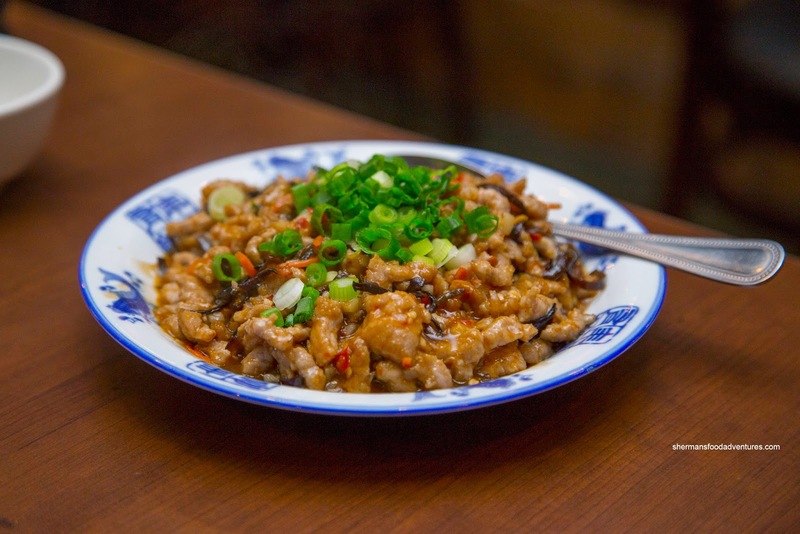 i have only tried taiwanese cuisine about 3 time...all at Corner 23 in vancouver. I loved it...very nice interior, good service, big variety on the menu and the food was very tasty.